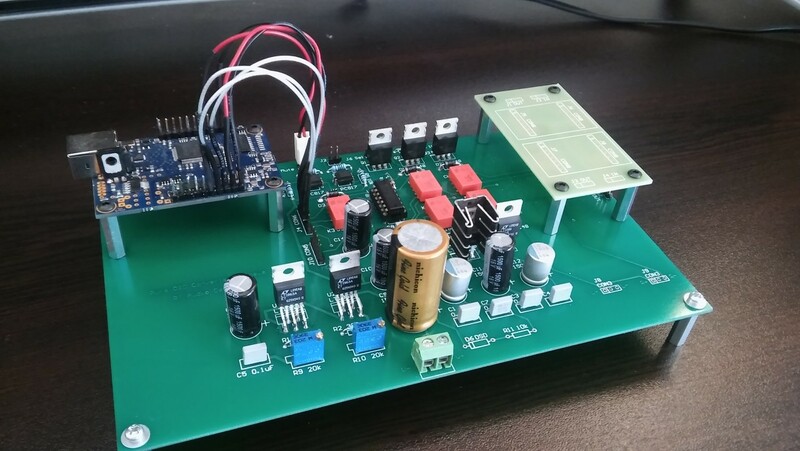 The DAC case is powered with separate battery power supply. 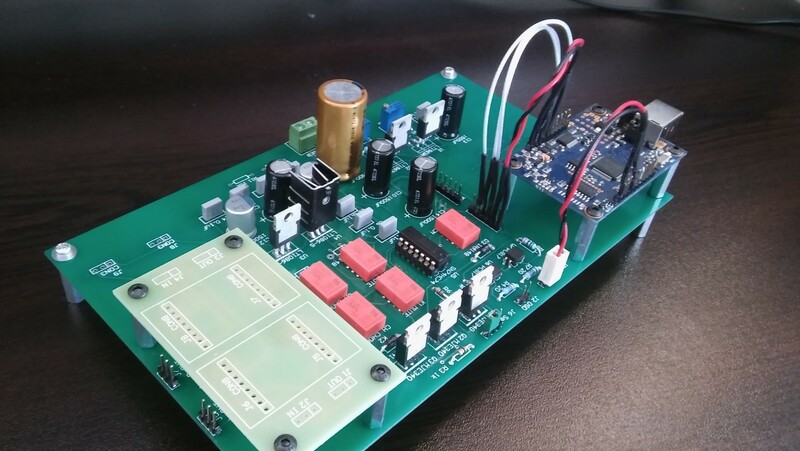 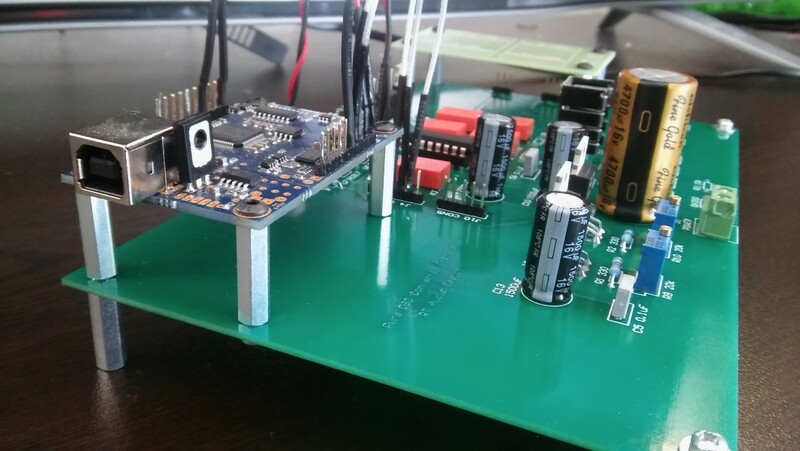 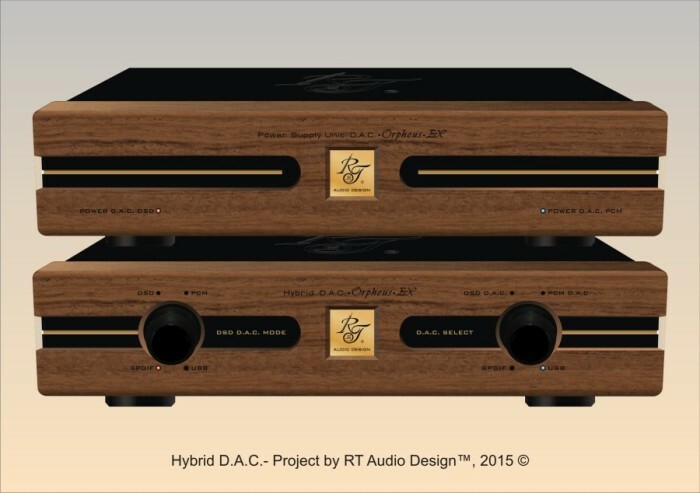 Our second system consists : 24bit/192kHz dac with battery power supply and integrated amplifier with separate stabilized power supply. 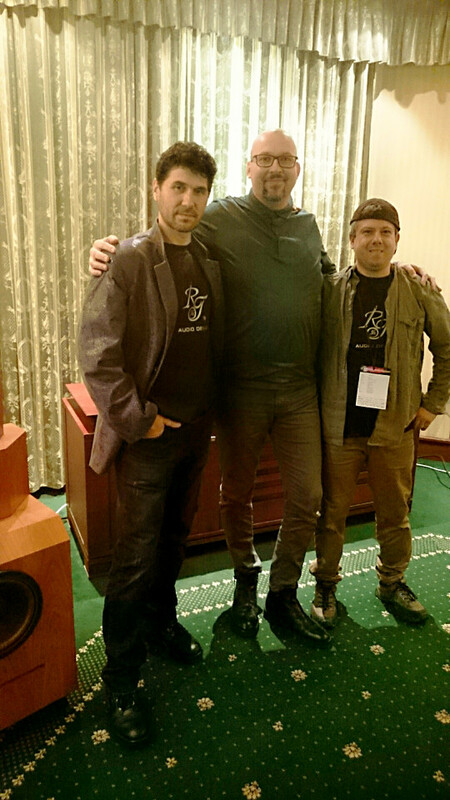 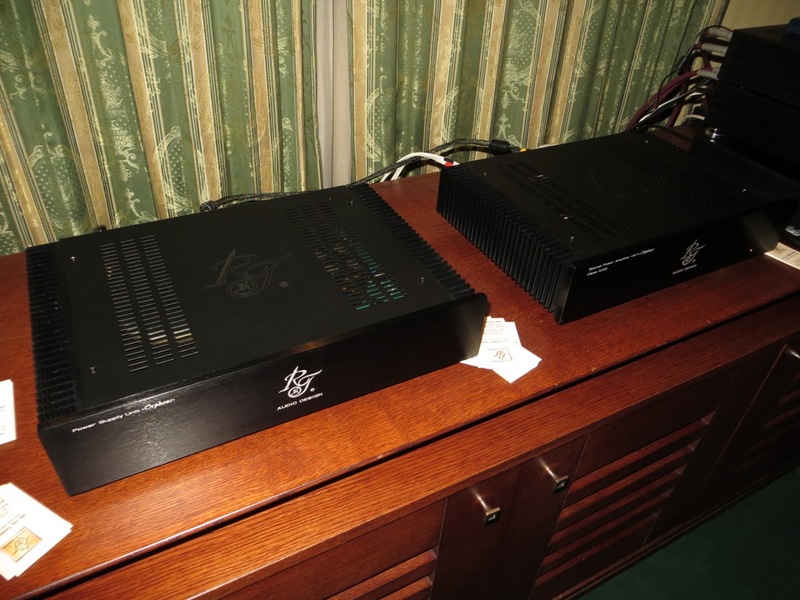 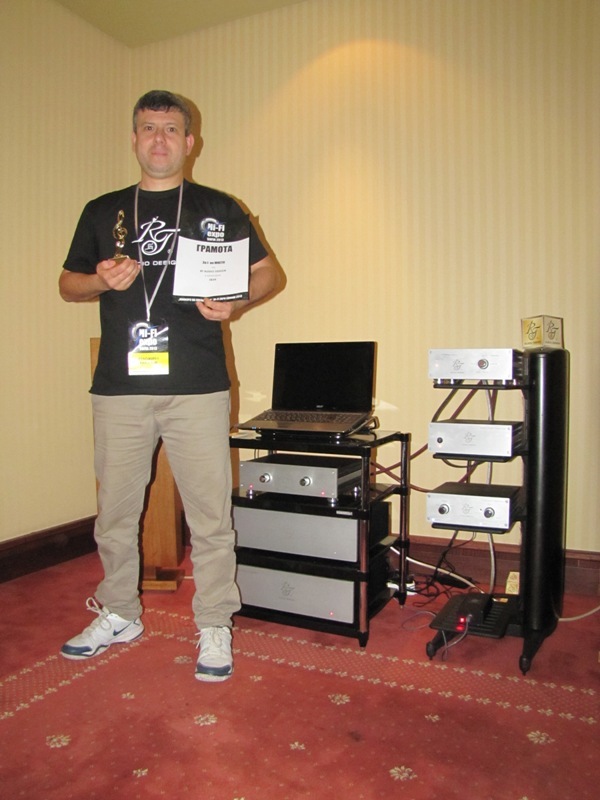 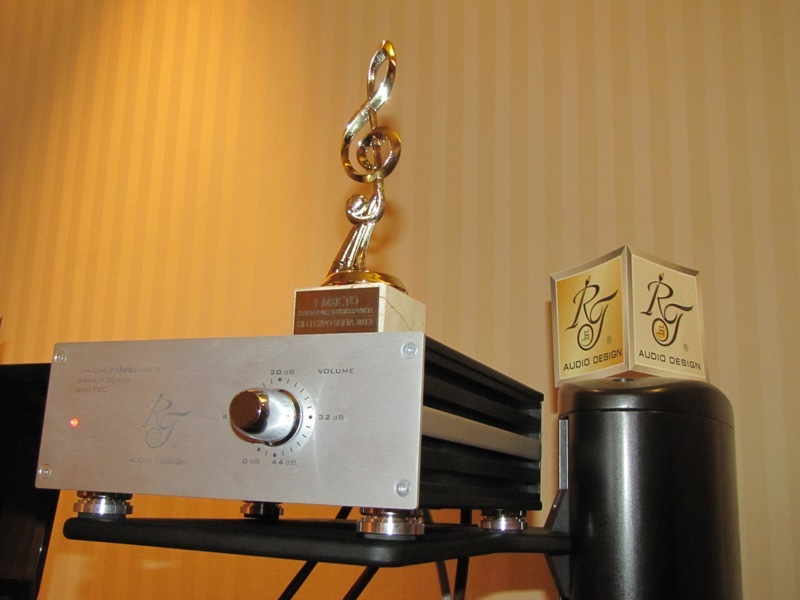 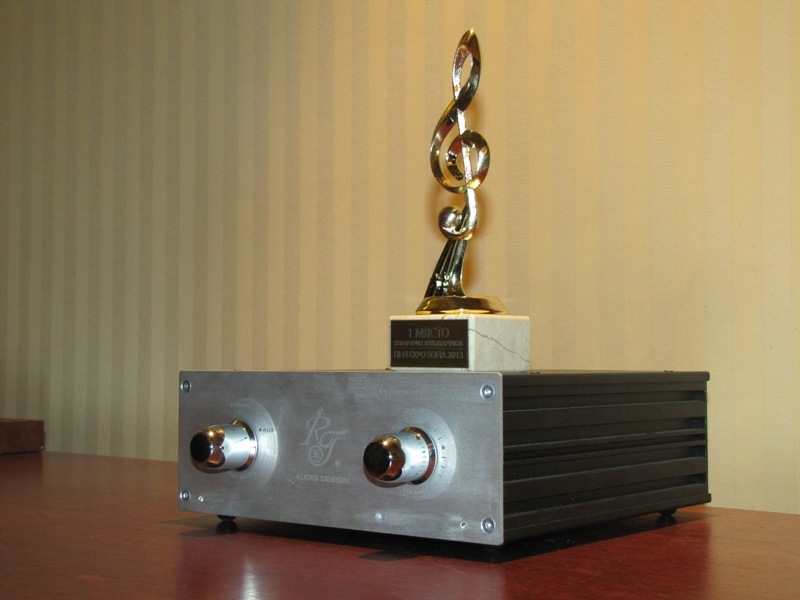 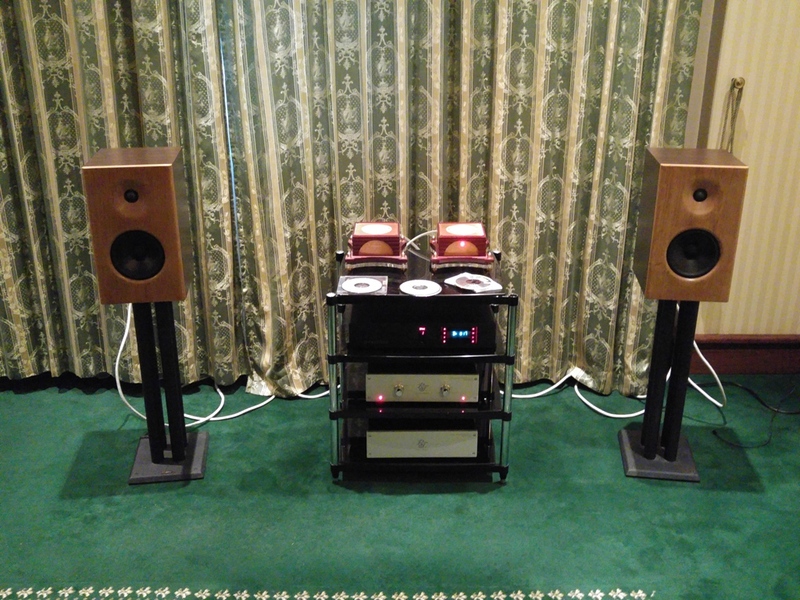 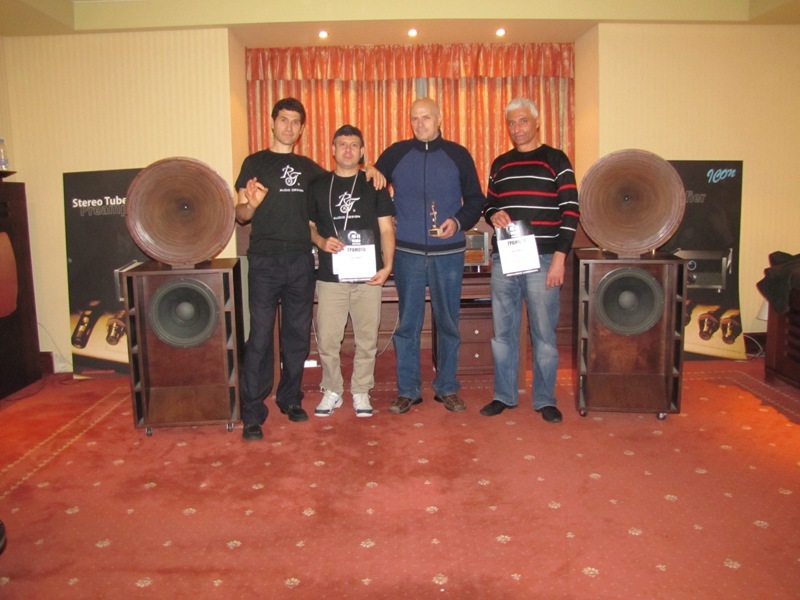 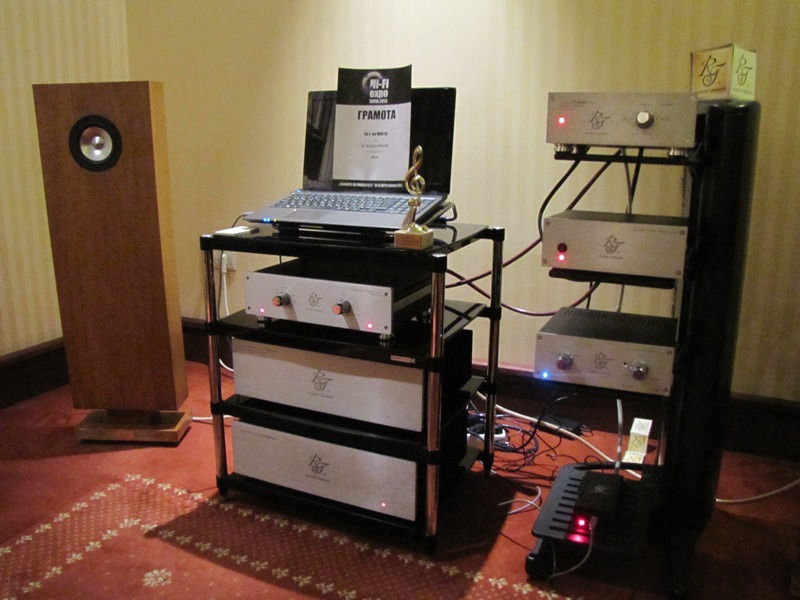 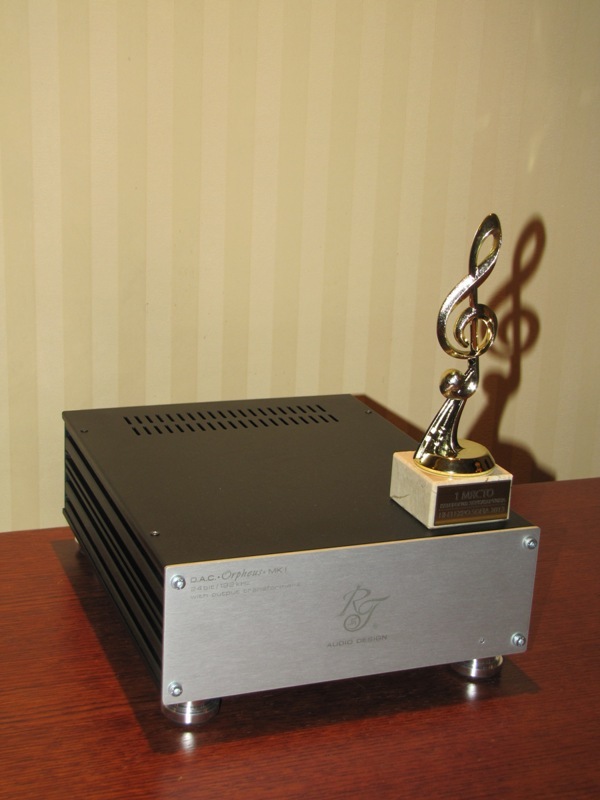 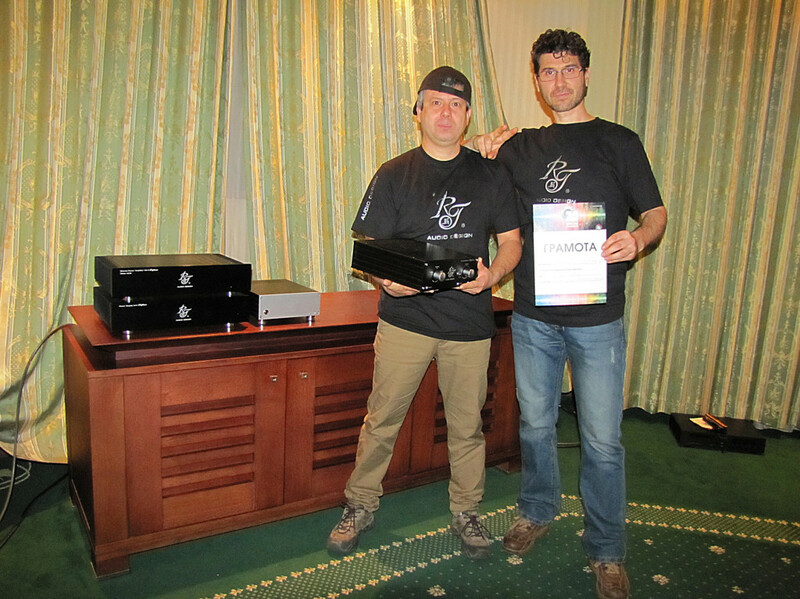 This year on 22-24 November we took participation in HI-FI EXPO 2013 show in Sofia at Grand Hotel Sofia.